You will need your 9-digit customer and 8-digit account numbers to make the payment. These can be found at the top of your bill, or call Customer Service at 615-848-3209, Option 2 to have us look it up.Click on the “Online Payment’ link on the left-hand side of this page. 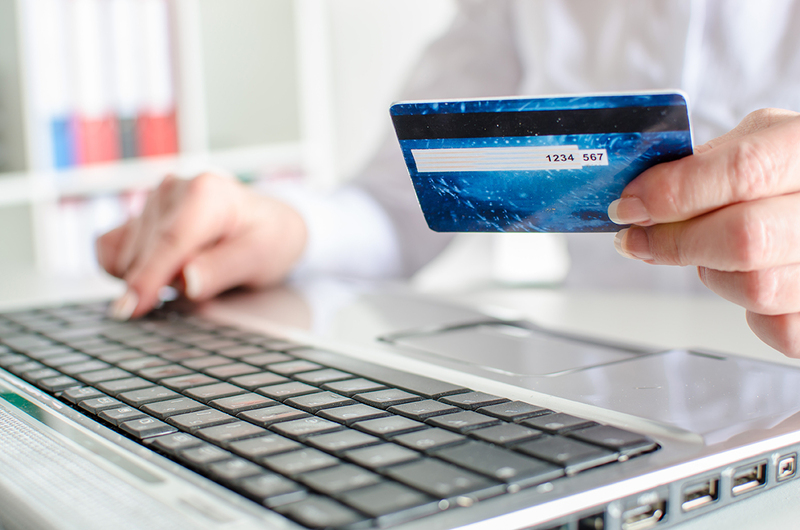 MWSD has enhanced the services available to you on the online payment website. you can pay your utility bill online, review past bills, compare usage histories and request e-bills instead of a paper bill. You may register or login by selecting "Login" in the upper right hand corner. Registering will provide you the option to review account information. (615) 848-3209 if you need assistance. Thank you for visiting our online payment website. We hope you find it informative. Please visit our MWRD site for new service.